Boxers are a muscular breed who need a diet loaded with power-packed nutrition to maintain a healthy lifestyle. Unlike other dogs, Boxers exhibit high energy levels even during their seniorhood, hence top quality nutrition is necessary for this breed. 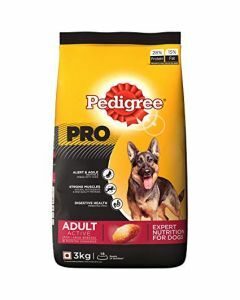 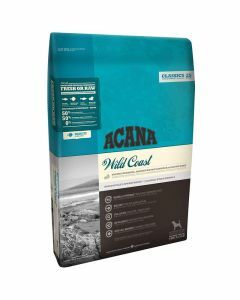 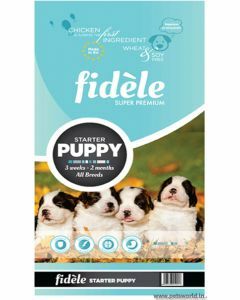 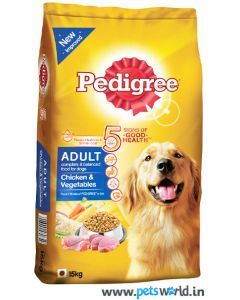 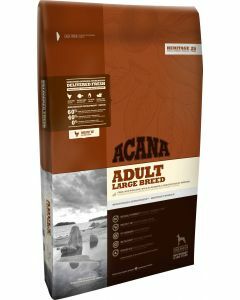 PetsWorld offers you fitting Boxer food for all life stages from renowned brands like Pedigree, Royal Canin, CP Classic, Orijen, Acana etc which helps them to thrive naturally. 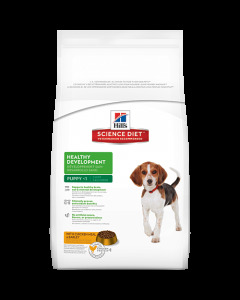 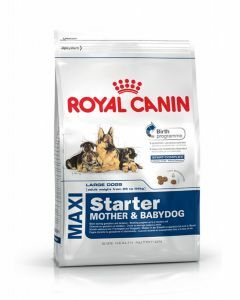 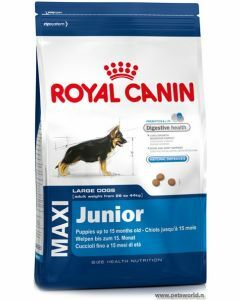 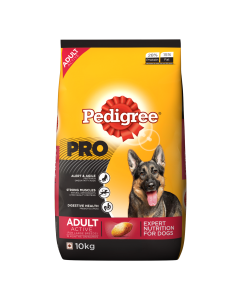 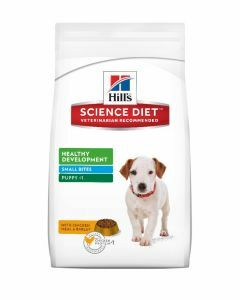 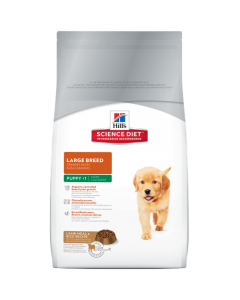 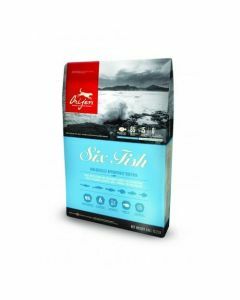 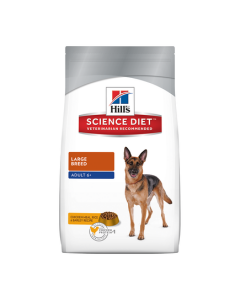 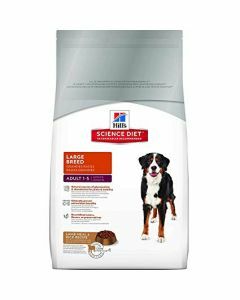 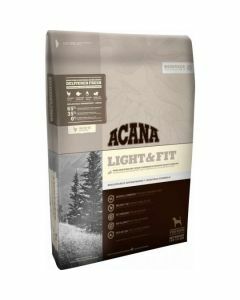 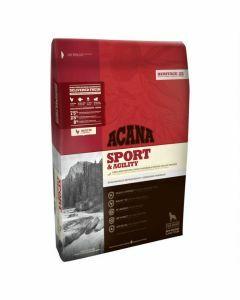 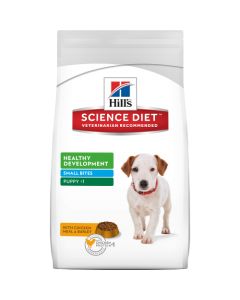 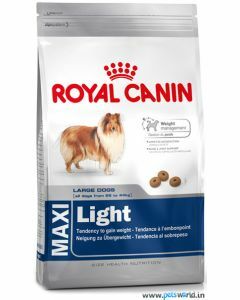 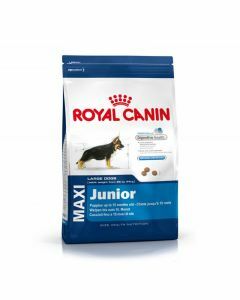 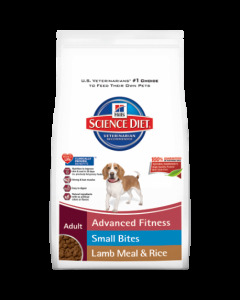 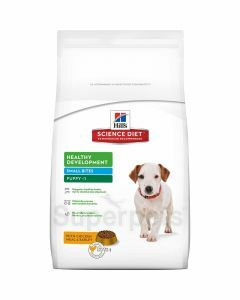 All the food for Boxer here contains a moderate level of fat which provides them with consistent energy and also a healthy skin and coat. 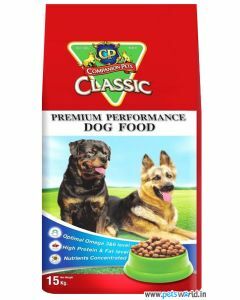 Also, the complex carbohydrates in the food keep your Boxers full for a longer time. 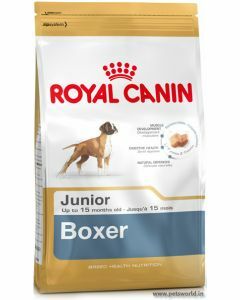 To help Boxer puppies grow and develop, you need to feed them the right kind of nutrition. 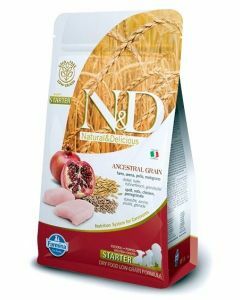 A diet that has a healthy blend of calcium and phosphorus and also has a top-notch protein level is suggested. 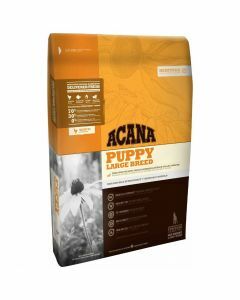 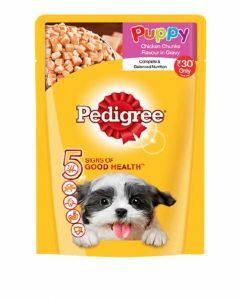 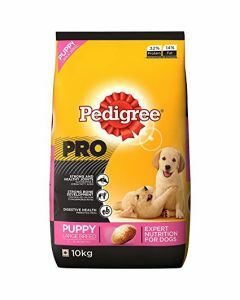 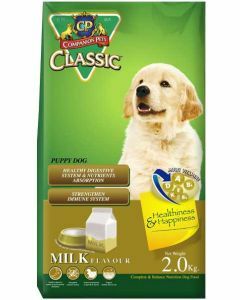 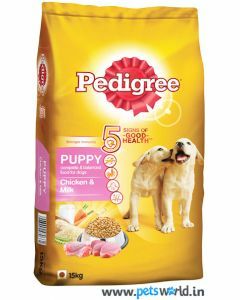 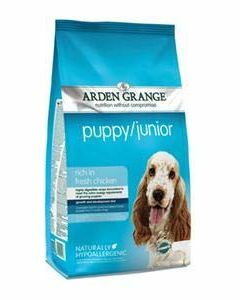 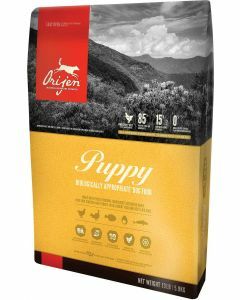 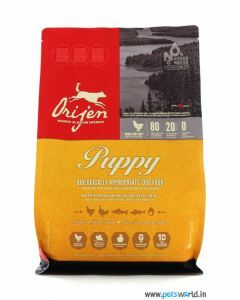 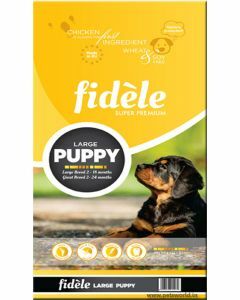 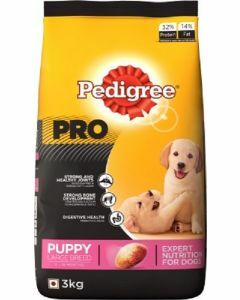 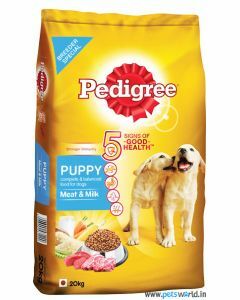 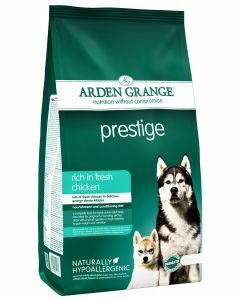 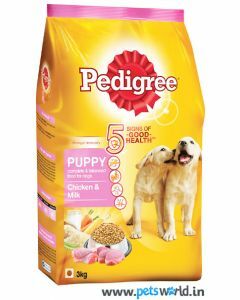 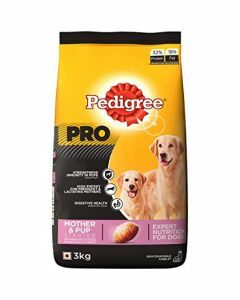 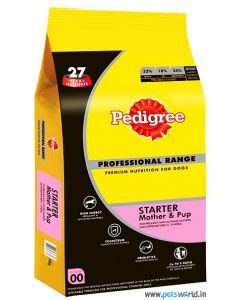 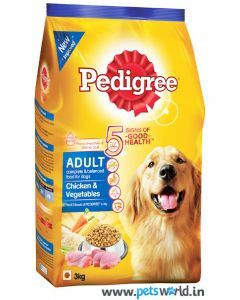 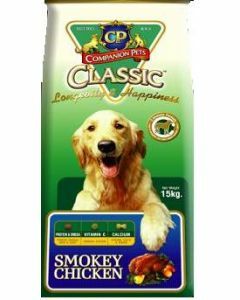 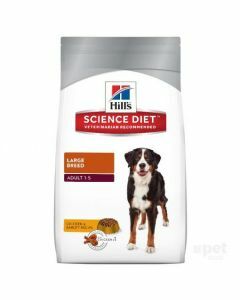 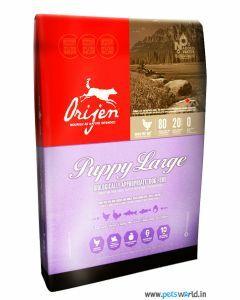 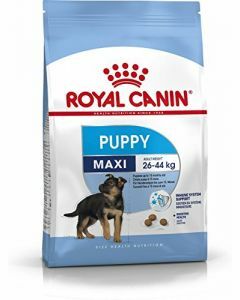 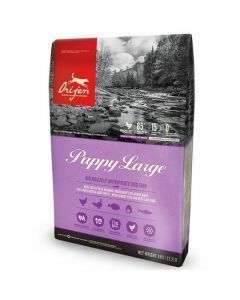 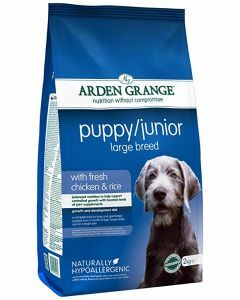 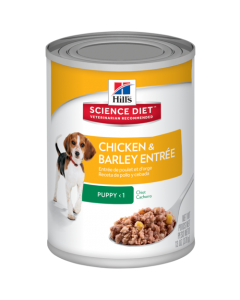 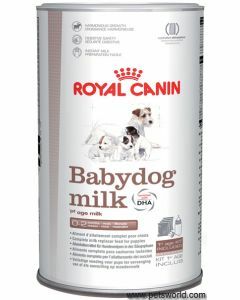 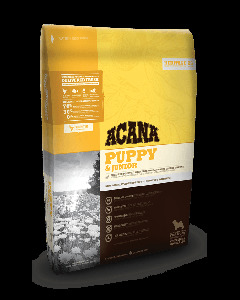 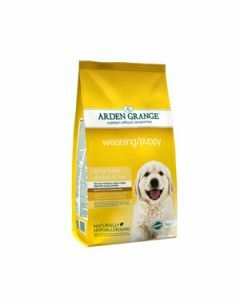 Orijen Puppy Food, Arden Grange Puppy Junior, Hills Science Diet Puppy Large etc are some of the best foods for Boxer Puppies. 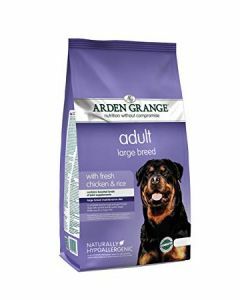 Adult Boxers need a diet loaded with nutrition to fulfil their high energy requirements. 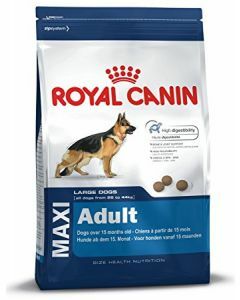 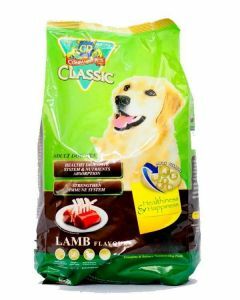 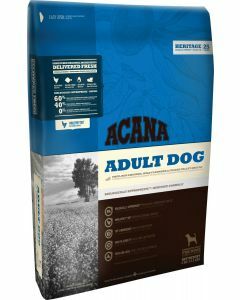 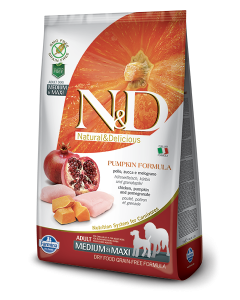 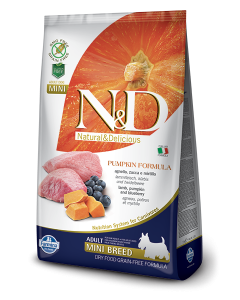 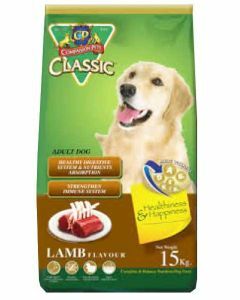 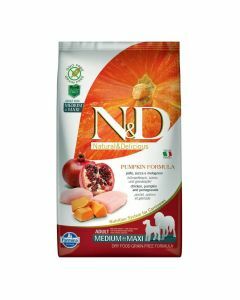 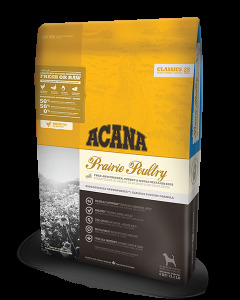 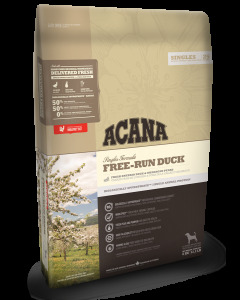 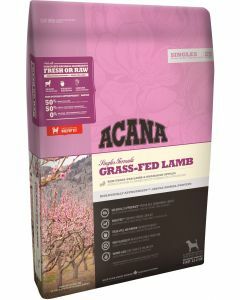 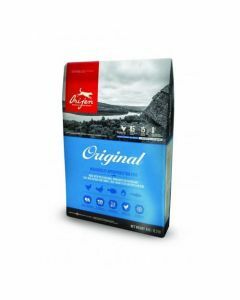 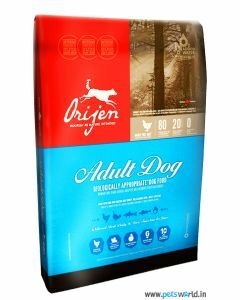 Royal Canin Boxer Adult, Acana Adult, Farmina N&D Grain Free Pumpkin Lamb and Orijen Adult Dog Food is appropriate for adult Boxers. 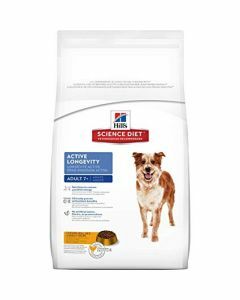 Even though there will be a decline in physical activity, senior Boxers will be high on energy which means they would be requiring a high protein diet. 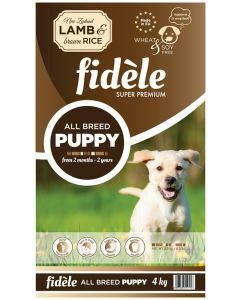 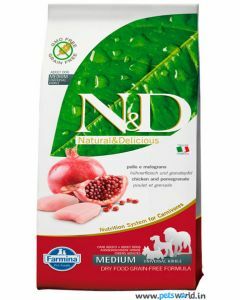 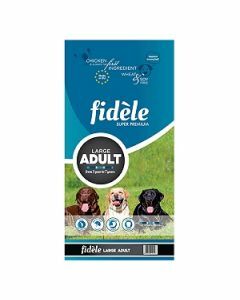 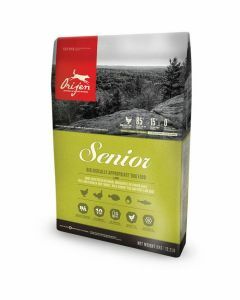 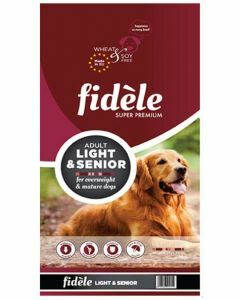 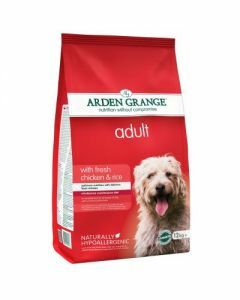 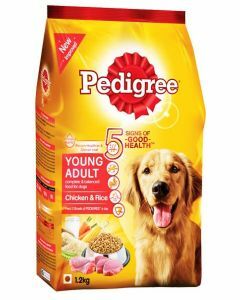 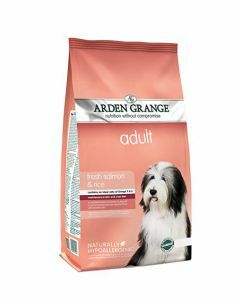 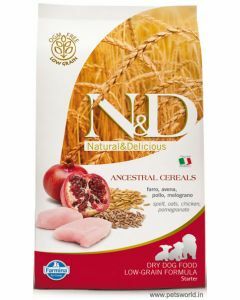 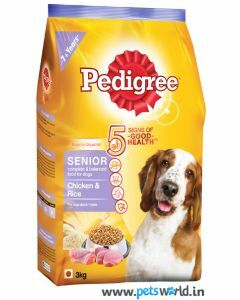 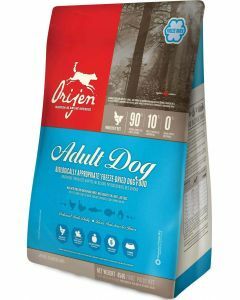 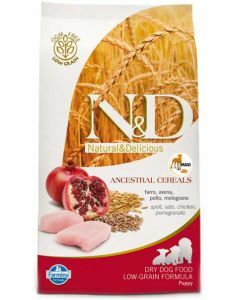 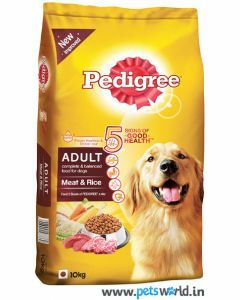 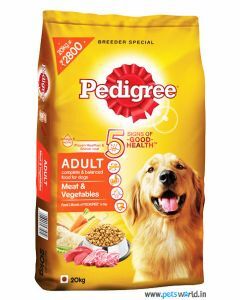 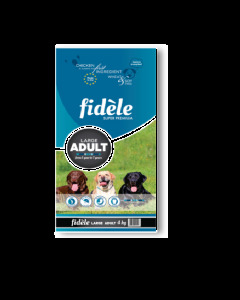 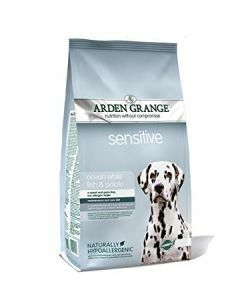 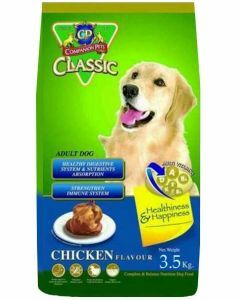 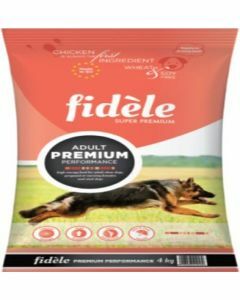 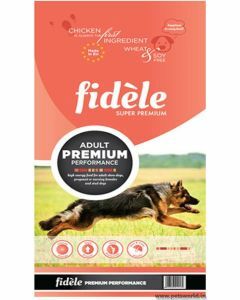 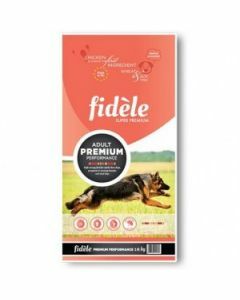 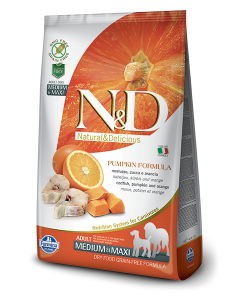 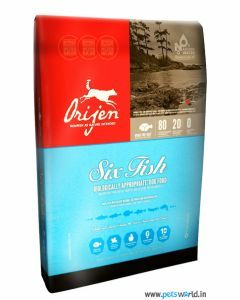 Orijen Senior Dog Food, Pedigree Senior Adult, Fidele Light and Senior are some excellent diets which keep strong bones and joints and also maintain a robust immune system in mature boxers.